Baseball jerseys | Bison Sportswear. Ernest Hemingway once said: “Baseball is the fastest chess in the world.” Yeah, sure, but with chess, a person will not get so sweaty and dirty. 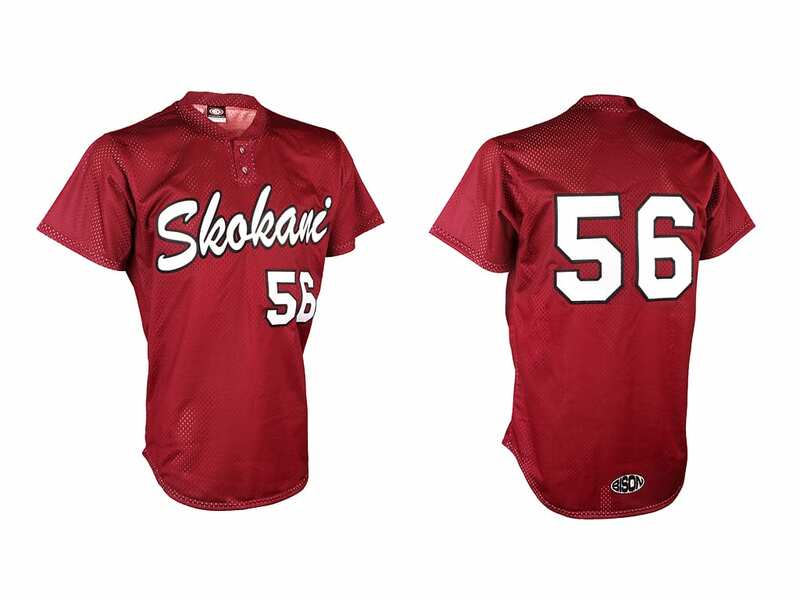 We offer you baseball jerseys that are very becoming and provide necessary comfort. 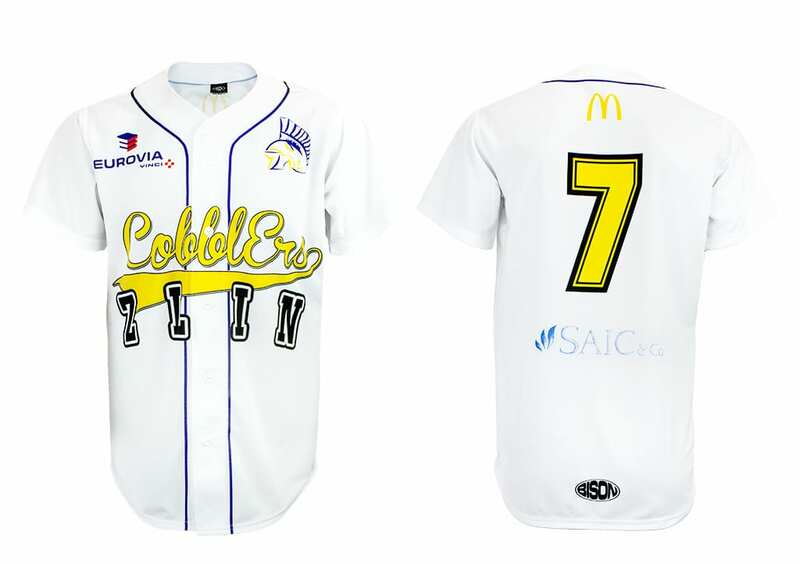 Baseball jerseys are manufactured in three patterns of special materials with patterns specially designed for this sport. Those are Mash materials (mesh), Heavy (smooth) and Heavy PRO (smooth), which are used for baseball jersey production both in Europe and overseas for MLB. Mash (mesh) is an ultra lightweight, breathable material. Thanks to its fine perforation, it is very suitable for the summer season, providing maximum comfort while wearing, while meeting all the requirements for functionality and durability. The possibility of complete printing through sublimation printing technologies. Heavy (smooth) is material with a smooth texture thanks to which all the applied printing is exceptionally outstanding. It is a great choice for baseball also because of maintaining the requirements on the strength and durability. Heavy PRO (smooth) is an extremely comfortable material. Thanks to its fine structure that emphasizes its exclusivity, it is a compromise between Mash and Heavy materials. It has a smooth surface, it is light and breathable, but without perforation. All seams are quilted with a special two-core thread. Our jerseys are tested at a load in top clubs in the European Union. 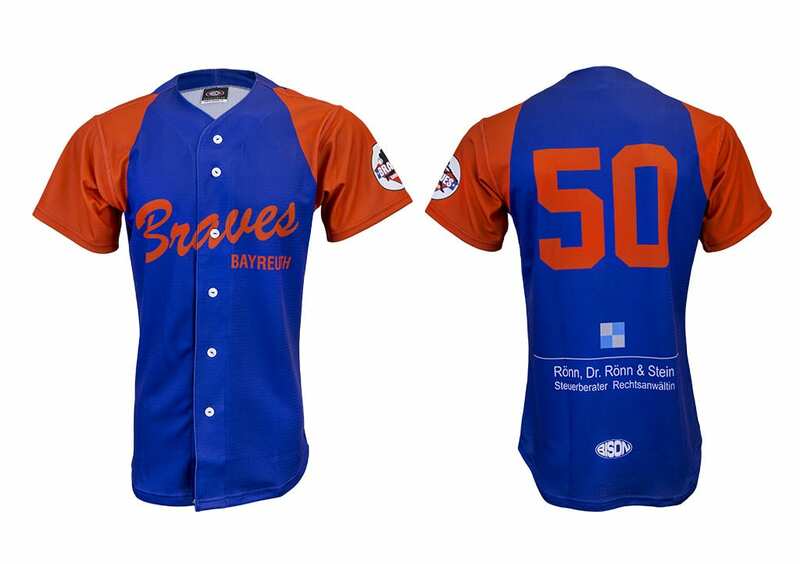 We offer you baseball jerseys in a professional quality for the best price. 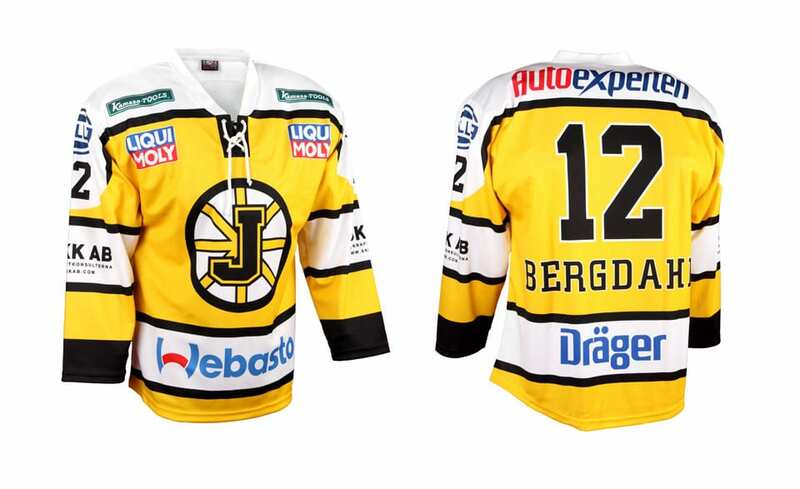 The basic jerseys size can be determined using size tables. More information about materials can be found here. Information on the price can be found in the price list. 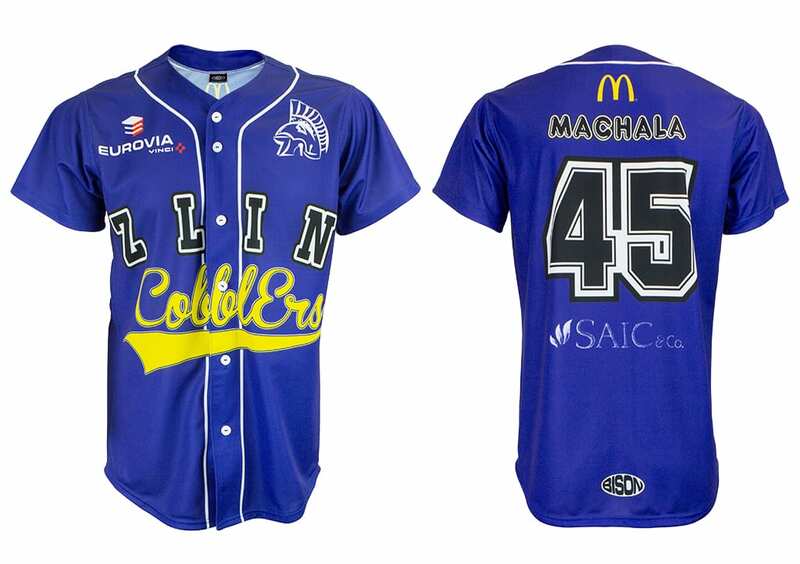 Pokud si nevyberete žádný model dresu z naší nabídky pro baseball, nebo požadujete dresy v originálním designu,můžeme v našem grafickém studiu společně s vámi vytvořit dresy podle vašich představ. Příprava grafického návrhu je zdarma. Samostatná výroba se vždy uskuteční až po odsouhlasení vzorků nebo tiskových náhledů. V případě ztráty nebo zničení vašich současných dresů vám rádi zkompletujeme neúplné sady zhotovením podobných dresů tak, abyste i nadále mohli tyto dresy používat.